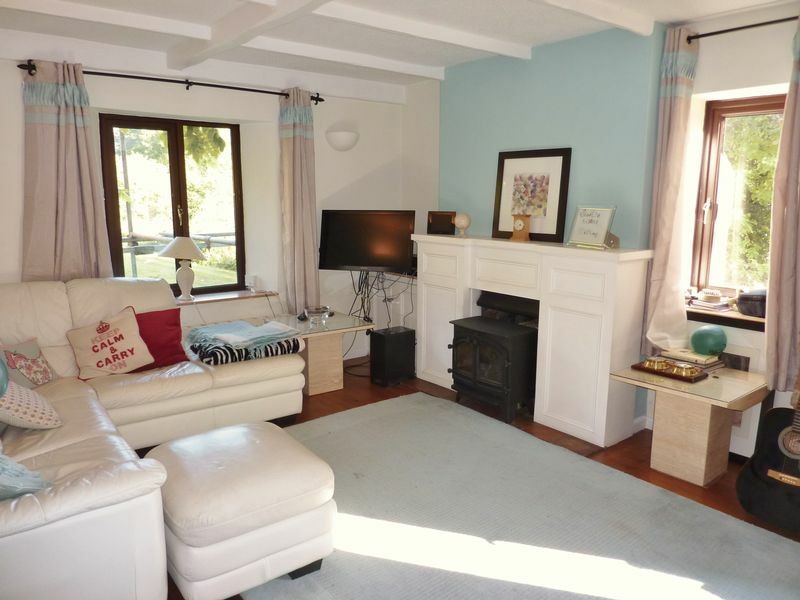 Baye Cottage has to be one of the most unique rental properties available to the letting market for some considerable time. 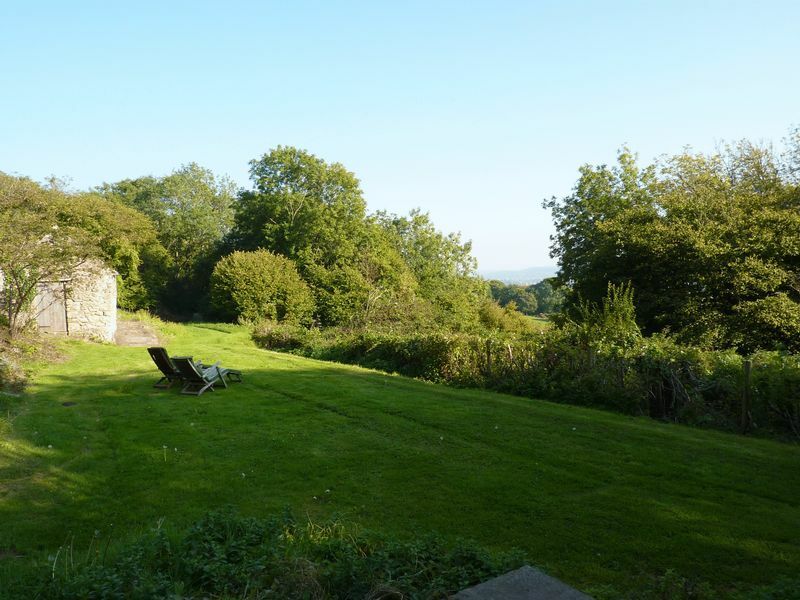 Combining stunning period features with a contemporary modern twist this delightful and spacious cottage is situated in a tranquil area with the backdrop of woodland and splendour of views across to the Mendips. 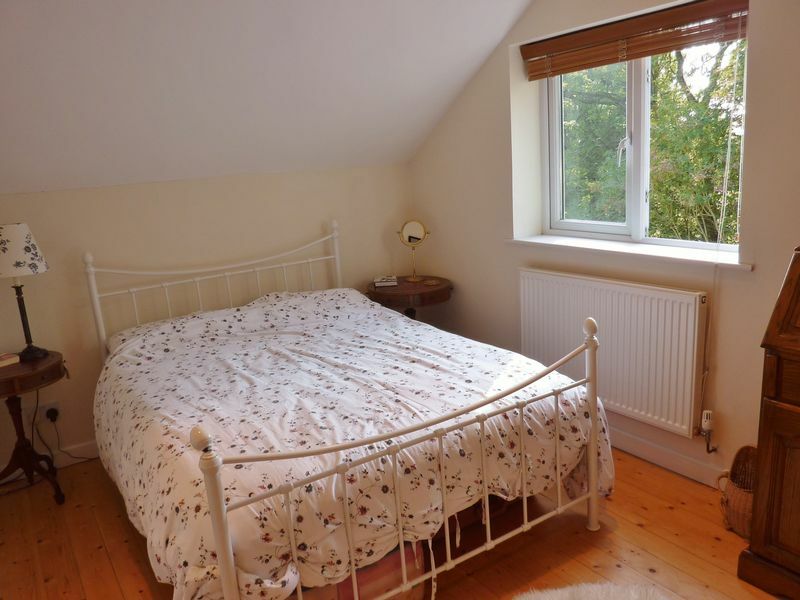 Four double bedroom accommodation benefits from a wonderfully thought out bathroom and additional shower room. Exposed stone walls, beams and original fireplaces all compliment what is truly a magical property and location. Available immediately with some white goods included. If you are hoping to get away from it all but be still within striking distance of all commuter links this is the property for you. Upvc double glazed windows to front elevation. 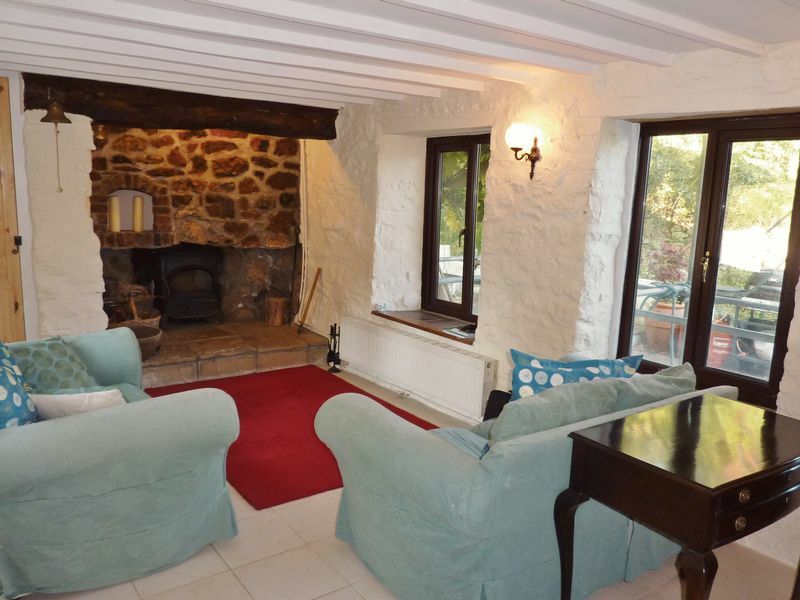 Beautiful original fireplace with heavy oak beam over, exposed stone walling and log burner with a deep hearth. Ceramic tiled flooring, latch pine door into useful space. Double Upvc french doors open out onto patio area. Upvc double glazed window to side elevation and fitted with a modern white suite of low level WC and wall mounted hand basin. Storage cupboards above, ceramic tile flooring, extractor. Upvc double glazed windows to front and side elevations. A beautifully presented room with feature inset living flame log burner, TV point, telephone point, beamed ceilings, exposed stone walling, stripped wooden flooring. 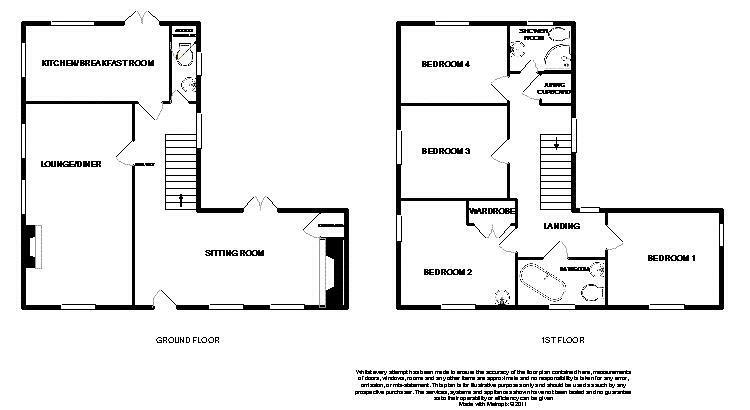 Space for a large dining table, comprehensive range of fitted cupboards, two double radiators, two wall up lighters. Upvc double glazed windows to side & rear elevation. 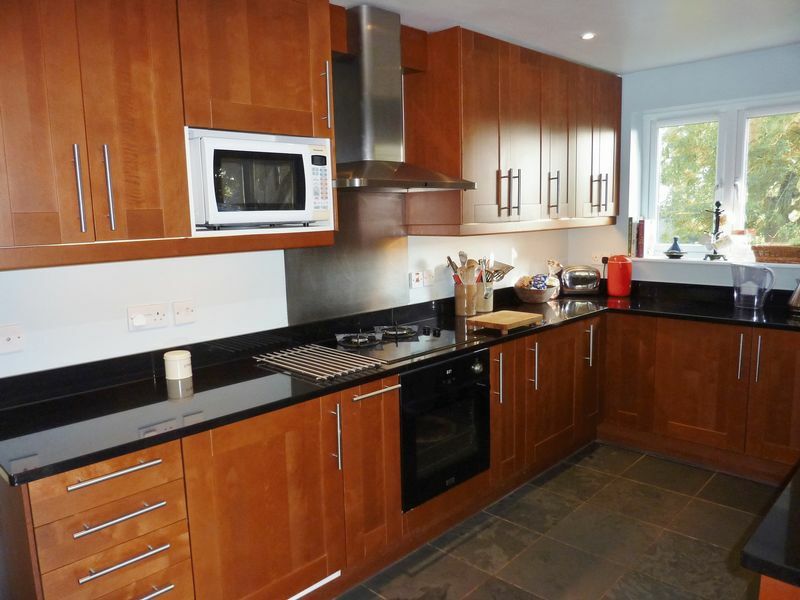 Fitted with a quality range of cherrywood wall and base units and complimentary black granite work surfaces over. Double bowl stainless steel sink unit with mixer tap over, integrated draining board, integrated dishwasher, built in electric oven with dual fuel induction & gas hob over & De Dietrich stainless steel extractor hood. Under pelmet lighting, inset ceiling spotlights, slate tiled flooring & Upvc double glazed door giving access to the rear porch. 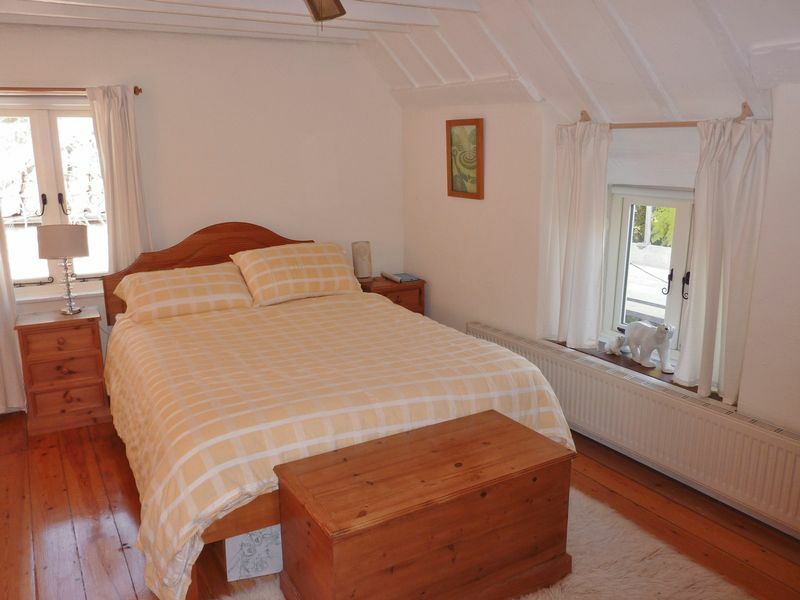 Double glazed windows to front and side elevation affording lovely countryside views, vaulted and beamed ceiling. Beautiful exposed stripped pine floorboards, double radiator, two wall lights. Double glazed window to front elevation. Fitted with a beautiful white suite of rolltop clawfoot bath with telephone style mixer taps over. Wash hand basin in set into vanity unit, low level WC, tiling to splash back areas, double radiator, slate flooring. Deep window sill, exposed stone wall, ladder style heated towel rail, inset ceiling spotlights, thermostatically controlled shower unit on riser rail over bath. Access to loft space. Upvc double glazed window to front elevation, stripped pine floorboards, double radiator, inset ceiling spotlights, telephone point, TV point. Upvc double glazed window to rear elevation, fitted with a modern white suite comprising of Quadrant shower cubicle, Travertine stone tiling to walls and floor, low level WC, wash hand basin on fitted unit, chrome ladder style heated towel rail, shaver point, extractor, inset ceiling spotlights. Double glazed window to front elevation, exposed white washed stone wall, beamed ceiling, stripped pine flooring, radiator, built in wardrobes. Wall mounted wash hand basin situated in the corner of the room. 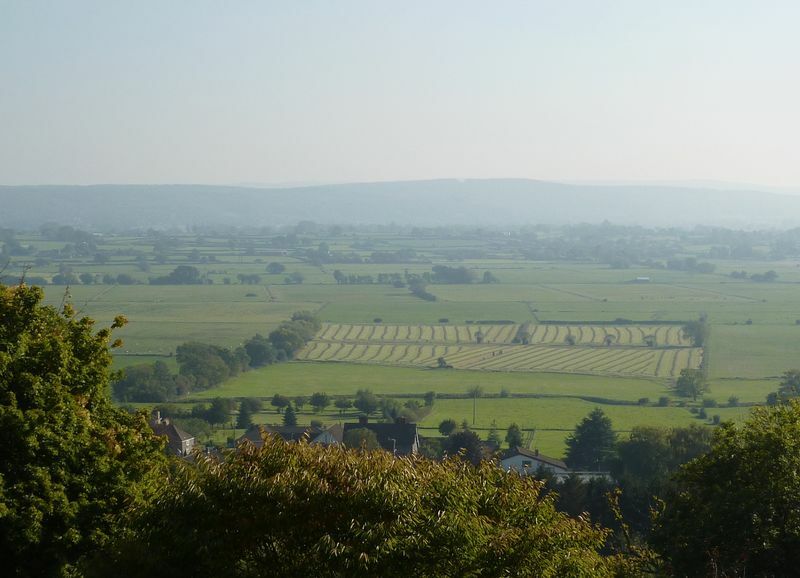 Terrific countryside views. Upvc double glazed window to side elevation . Double radiator, inset ceiling spotlights, stripped pine flooring. Fitted with a shower cubicle, low level WC, inset hand basin within vanity unit. The sweeping driveway leads down to the rear of the property providing parking for numerous vehicles. 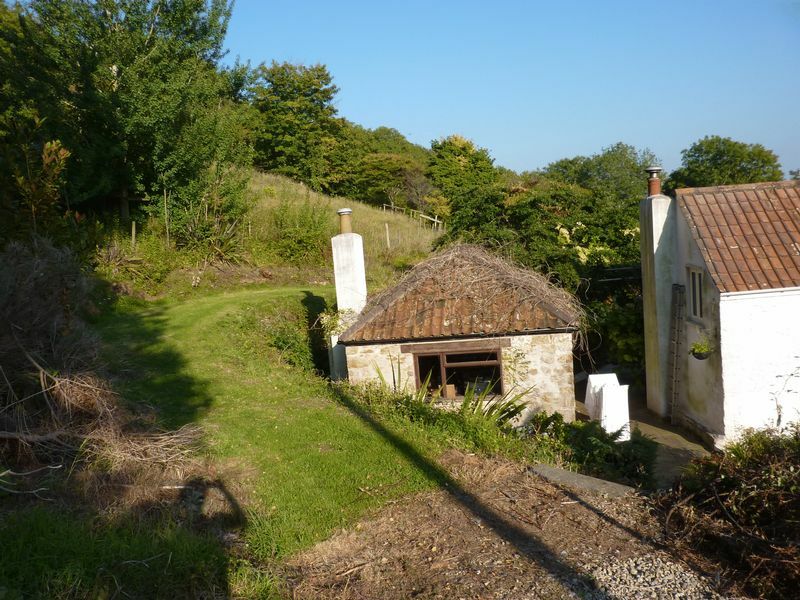 The plot itself is approximately 2 1/2 acres and is laid to lawn areas with further areas of woodland and meadow. 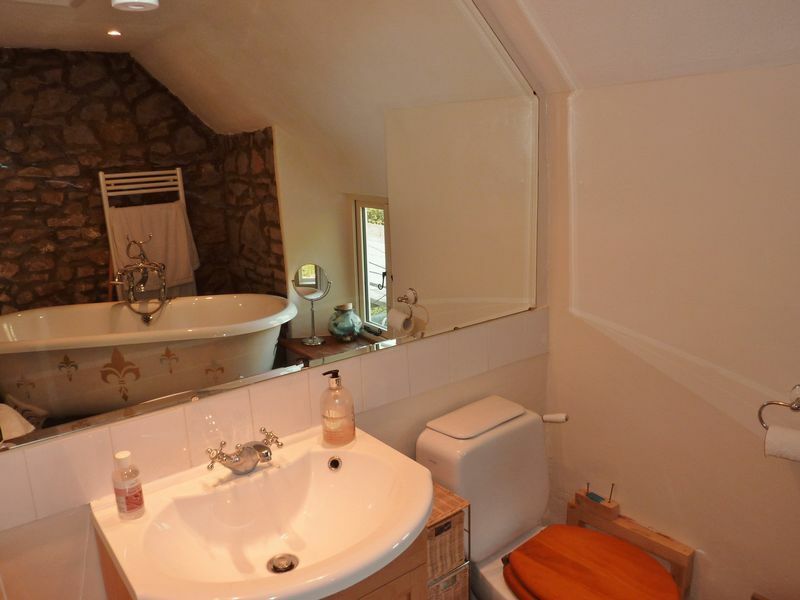 There is a separate studio with en-suite facilities.